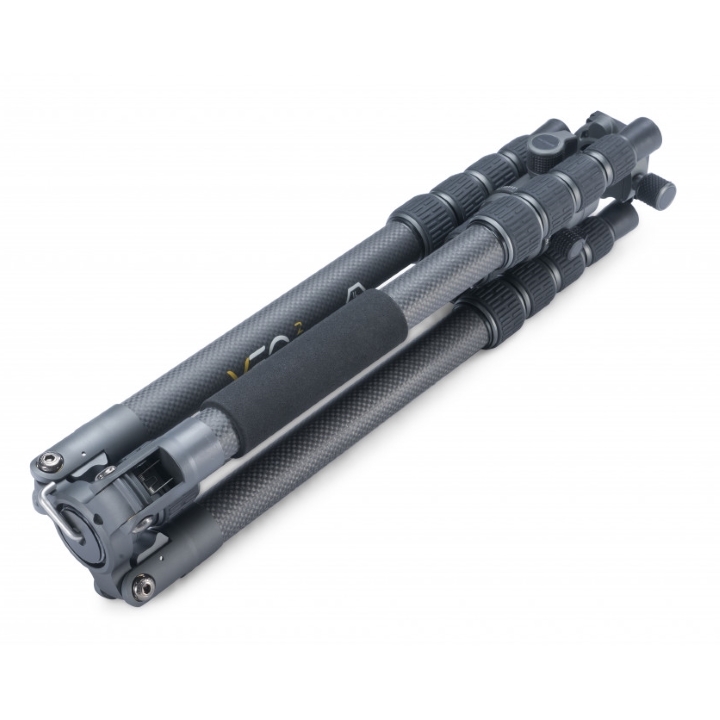 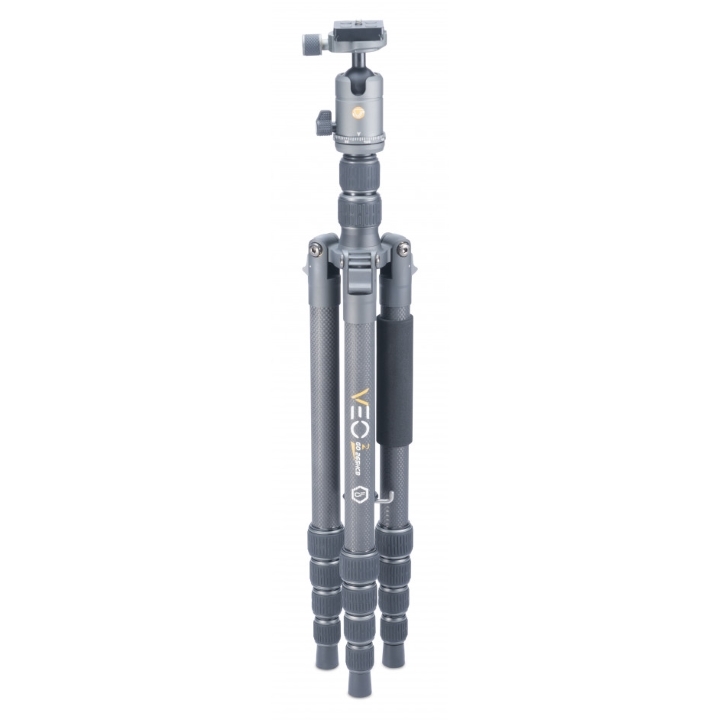 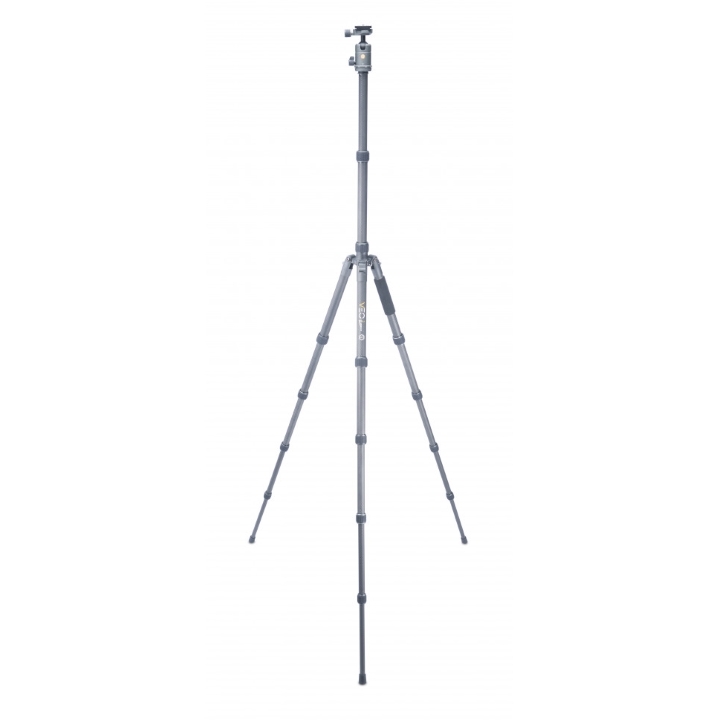 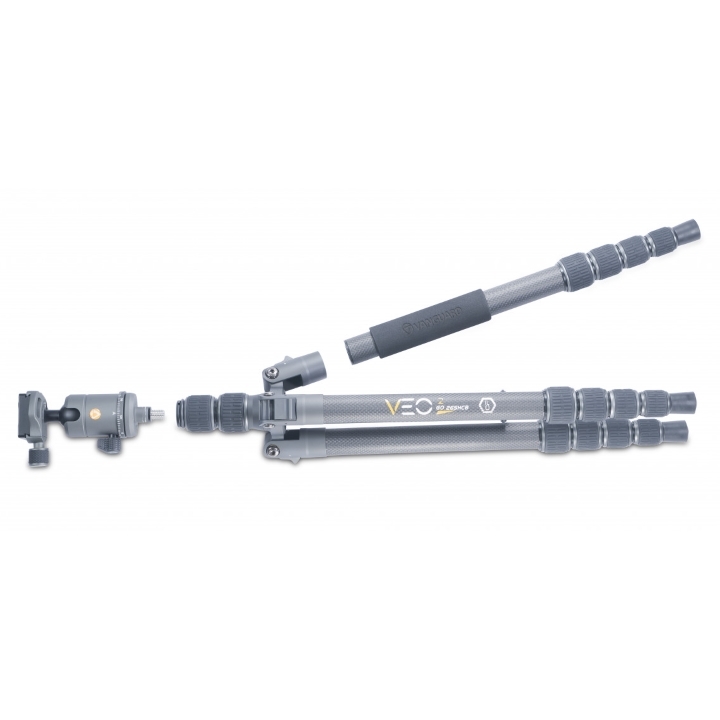 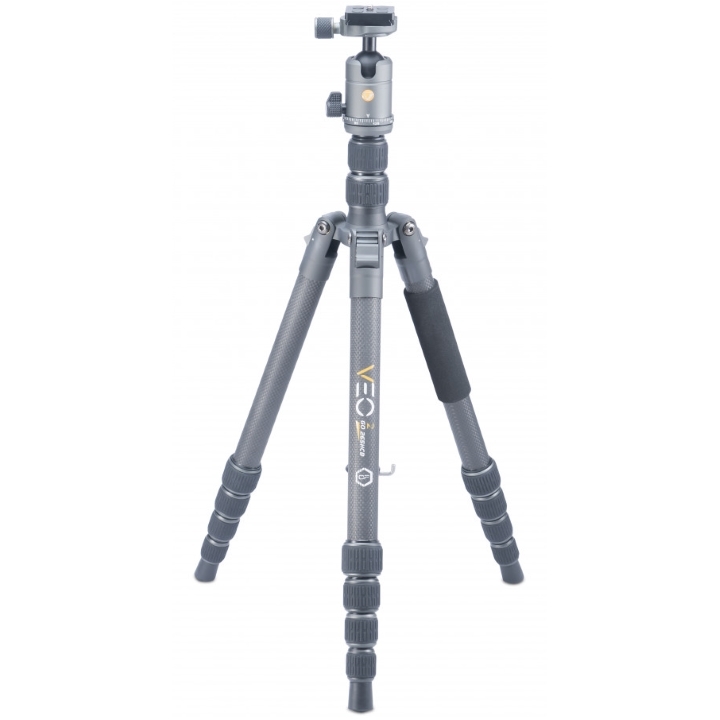 VEO 2 GO 265HCB is a compact, lightweight and taller 26mm, 5 section carbon fiber travel tripod kit which incorporates a built-in leg that easily converts to a monopod. 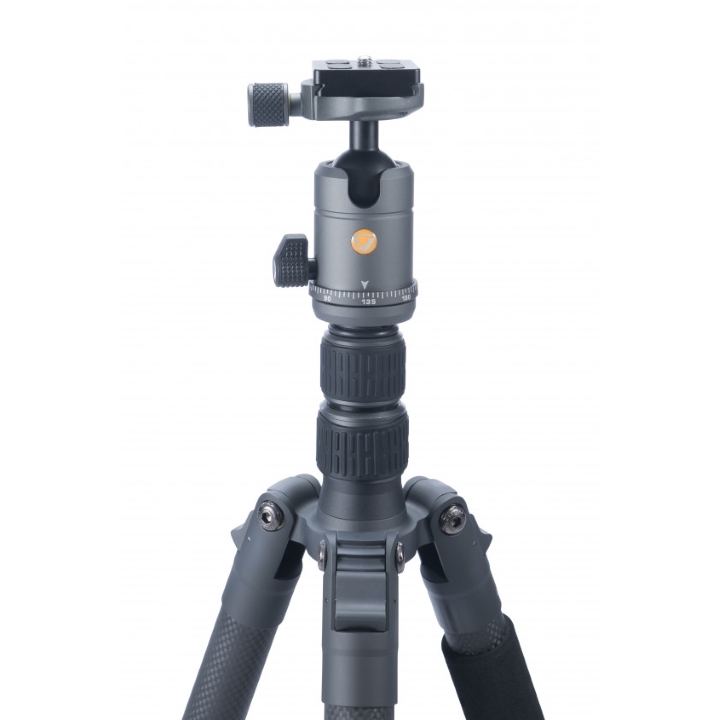 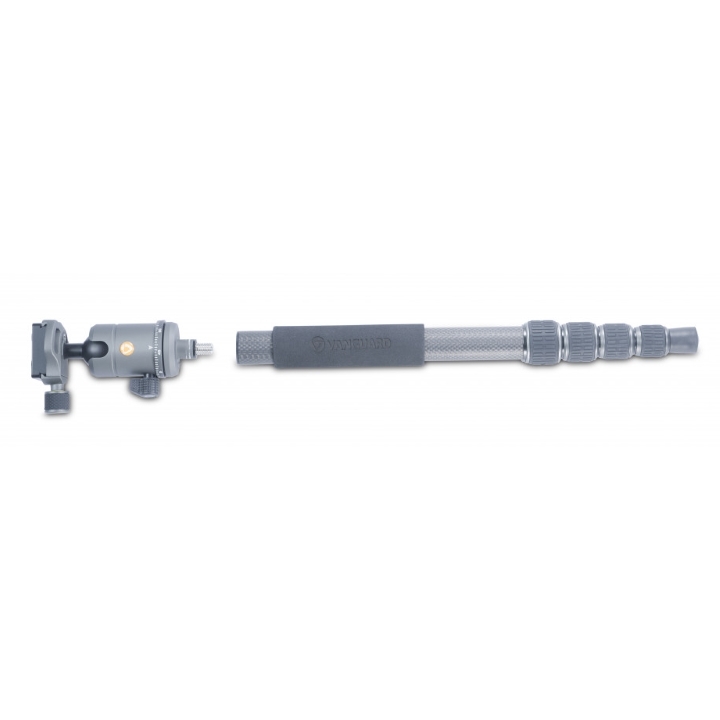 This kit comes with a compact ball head optimized to carry camera capacities up to 6kg / 13.2lbs. 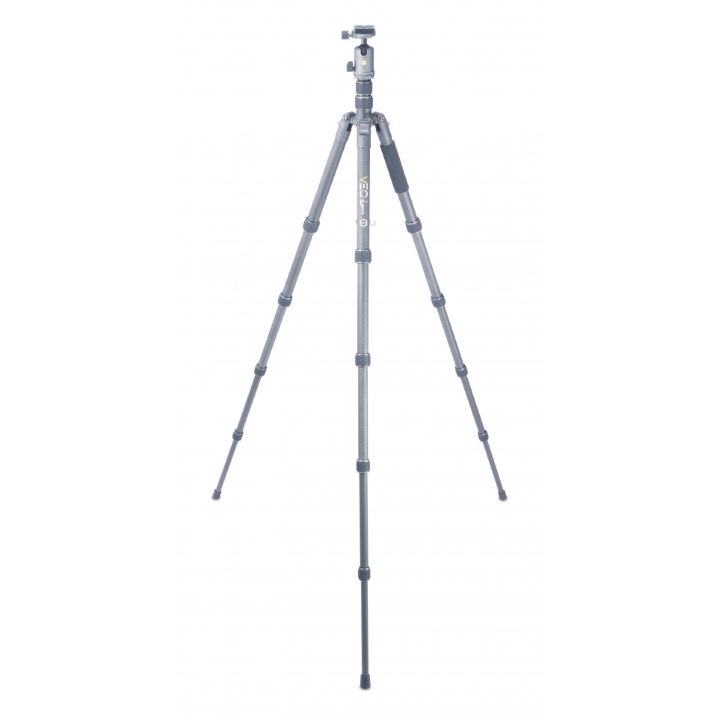 265HCB is a taller model for getting up and over your subject giving the feeling of a bird’s eye view. 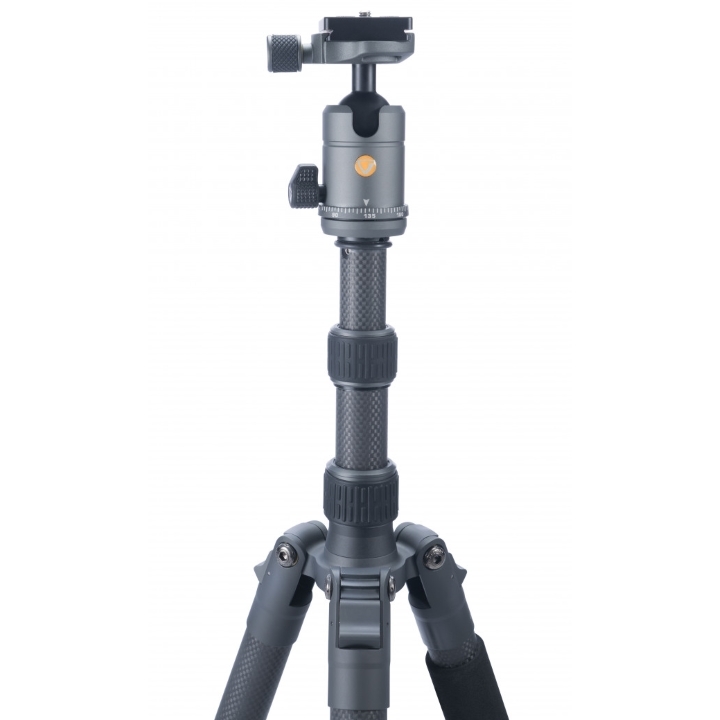 Some taller people prefer a taller tripod too!